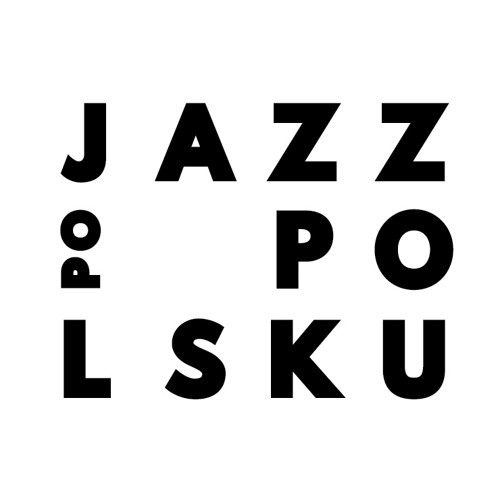 JAZZ PO POLSKU is a music project that presents a wide spectrum of young Polish musicians from the jazz/avantgarde scene. It also helps in establishing cultural cooperation and integrates artists from many countries. The project aims at refreshing the image of the Polish jazz music on the international arena. The project comprises the festival and Polish jazz days (JPP Festival), independent promoter (JPP ON TOUR) and the record label (JPP Records). This year's concerts of both bands in China are organized as part of the project JAZZ PO POLSKU ON TOUR. JPP has so far organized Polish concerts at 2012 Copenhagen Jazz Festival (Denmark), 2013 JazzBerlin (Germany), 2014 Jazzmeile Thüringen (Germany), as well as at the Edinburgh Jazz & Blues Festival (Scotland) in 2015. "ON TOUR" edition was launched with the Imagination Quartet's China tour in 2014 and Michał Milczarek Trio's performance in Germany in 2015. The first CD released by JPP Records was the Imagination Quartet's album "Live in China".